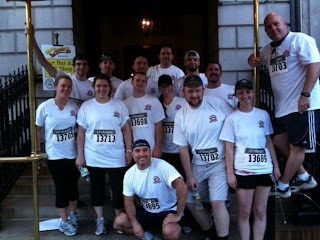 All different ranks of our staff teamed up to participate in this Boston Event! 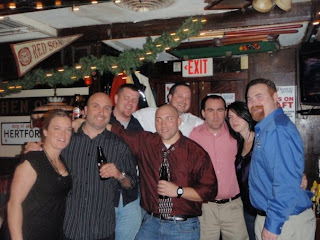 Everyone knows the infamous characters of the Cheers TV show who helped to make the Bull & Finch Pub one of the most happening places in Boston. But who is really behind the magic of this famous bar? The Hampshire House Cooperation features some of the most talented and dedicated staff members in the city of Boston. Many of the people still working here today were around during the time Cheers was first on the air. Newbies (anyone who has worked her for one to fifteen years) bring their own dedication and talents to the building, helping to enrich and diversify our ever-growing family. Stay tuned for a weekly staff member to be featured here on the Cheer Blog. 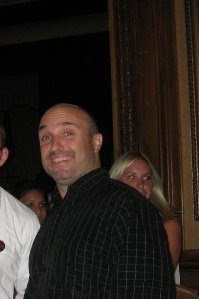 This week: General manager "Billy D"
Favorite memory: Meeting all the Cheers & Boston sports celebrities on the night of the Final Cheers episode. This was on May 20th, 1993, with Jay Leno & the Tonight Show broadcasting live from 84 Beacon Street. 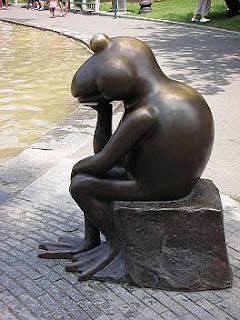 Frog Pond Wading Pool Opens Today! Can it be??? Is that the sun we see??? 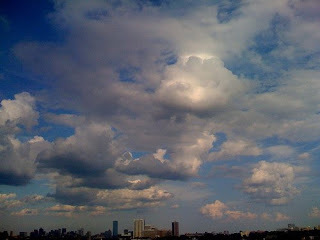 Yes, it looks like the sun may finally be shining on Boston! Thank you to everyone who joined us for our Beacon Hill Beach Party last night! 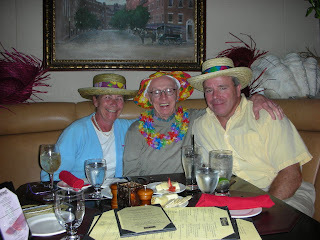 As you can see in the photos, a great time was had by all! 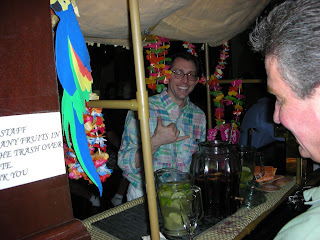 Nothing says 'Beach Party" like a Tiki Bar! Is that a real palm tree? Even our resident newlyweds (and mother of the bride!) got in on the fun! Beautiful day for a BEACH PARTY! 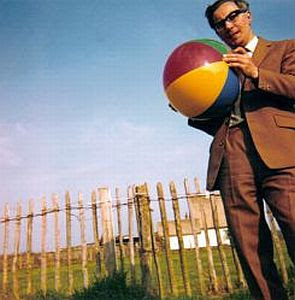 What better way to turn your back on the rain and celebrate summer than with a BEACH PARTY one Beacon Hill?? 75 Chestnut will be hosting the (indoor) celebration of summer, featuring all sorts of seasonal special! 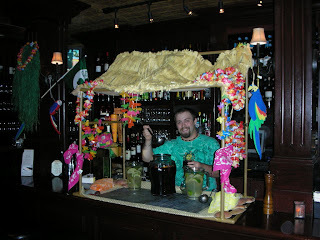 Swing by to sample our popular "Tube Top Martini" or our variety of specialty drinks made with freshly squeezed juices. We have also added Summer BBQ specials to our full menu which will be available all night! Need more convincing? 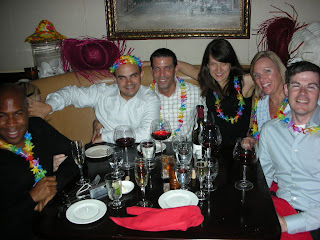 Check our some of the fun photos from last year! So dig our your best beach and cruise attire, dab some sunscreen on your nose and join 75 Chestnut for our Beacon Hill Beach Party tonight from 5:00pm - 11:00pm! See you then! 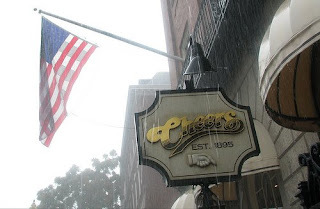 Come in out of the rain at Cheers Beacon Hill! Enjoy the for few (wet) moments of summer sipping a cold brew with our friendly staff. Our new Cheers Set Bar offers view of the Public Garden and Beacon Street, perfect for people-watching! What better to do on a rainy Monday?? 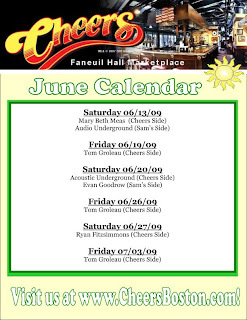 Swing by Cheers in Faneuil Hall Marketplace on Fridays and Saturdays this June for live entertainment and outdoor seating! June 17th, 1775, was when the famous Battle of Bunker Hill took place right here in Boston (specifically on Breed's Hill in Charlestown, Mass) during the American Revolutionary War! On June 13, the leaders of the besieging colonial forces learned that the British generals in Boston were planning to occupy the unoccupied hills around Boston. In response to this intelligence, 1,200 colonial troops under the command of William Prescott stealthily occupied Bunker Hill and Breed's Hill, constructed an earthen redoubt on Breed's Hill, and built lightly fortified lines across most of the Charlestown Peninsula. While the result was a victory for the British, they suffered their greatest losses of the entire war: over 800 wounded and 226 killed, including a notably large number of officers. Their immediate objective (the capture of Bunker Hill) was achieved, but did not significantly alter the state of siege. It did, however, demonstrate that relatively inexperienced Colonial forces were willing and able to stand up to well-trained troops in a pitched battle. 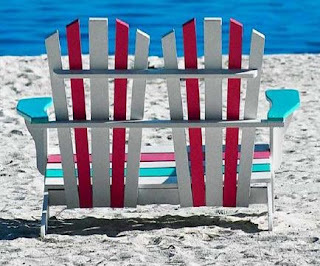 June 17th is a legal holiday in Boston and surrounding Suffolk County, Massachusetts, so many modern day Bostonians celebrate this day by enjoying a vacation day from work. It is a good time for them to bring in out-of-towners and show off their beautiful city (especially when the weather is as gorgeous as it is today) and give a history lesson about this important event. 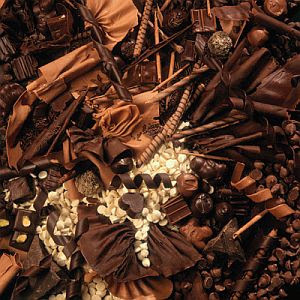 Experience the sweeter side of Beacon Hill! Can you spot the Boston Common Frog Pond in the following clip? 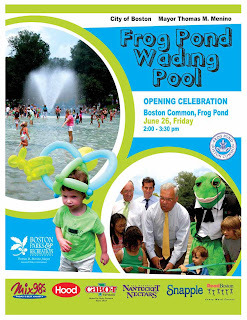 Don't forget - the Frog Pond Wading Pool opens for the summer on June 26th, 2009! 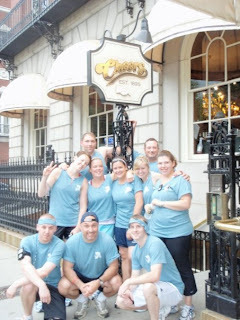 Old Town Trolley, Boston's Best Sightseeing Tour, now has a trolley stop at Cheers Beacon Hill! 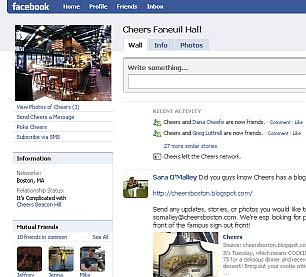 "The historic landmark pub, formerly the Bull & Finch, was transformed from a long-standing neighborhood gathering spot for locals into one of Boston’s must-see stops for visitors after gaining notoriety as the location of the popular 1980’s TV sitcom, Cheers. The Bull & Finch Pub was founded in 1969 and was discovered in 1981 by Hollywood couple Mary Ann and Glenn Charles. During their visit they photographed the interior and exterior of the pub, which they gave to the set designer back in Hollywood to replicate for the set of the new show. Cheers premiered on NBC in 1982 and remained on the air for 11 seasons, receiving over 100 Emmy nominations over the years. 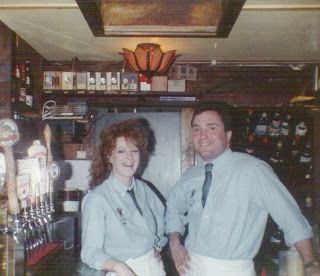 The pub eventually changed its name to Cheers to avoid confusion." Trolley rider can not only be picked up and dropped off at the bar where everyone knows your name, but tickets can now be purchased right at our Front Desk! Old Town Trolley representatives are standing by to assist during business hours. 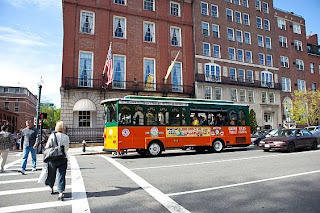 Don't forget to visit Trolley Stop #1, featuring Quincy Marketplace and our Cheers Faneuil Hall "The Replica" location! "This festival marketplace offers over 150 shops, restaurants, and merchant carts in the three buildings surrounding Faneuil Hall, North Market, Quincy Market, and South Market. Quincy Market, the center building, is a great gathering spot and place for lunch, with over 35 stands offering a global food selection. During the summer months, street performers often entertain the crowds around the marketplace. Jugglers, clowns, puppeteers, musicians, and magicians are just a few types of entertainers that can be seen on the cobblestone promenade." Click here for the Old Town Trolley map of the city, one of the most popular and useful tools for anyone visiting! 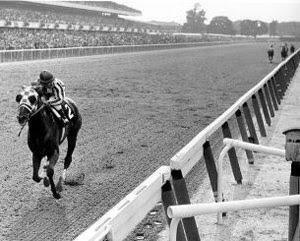 Just a reminder for you to join 75 Chestnut for the Belmont Stakes! Gather in the Infield and take part in this exciting old tradition! Dress in your best derby hats and attire! Join 75 Chestnut for our celebration of summer at the Beach Hill Beach Party on Tuesday, June 23rd from 5pm - 11pm. Tank up on all the summer fun and enjoy our delicious Specialty Drinks made with freshly squeezed juice or indulge yourself with our Tube Top Martini. On this festive evening, we will feature mouth-watering Summer B.B.Q. Specials as well as our Full Menu. 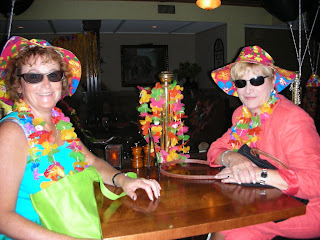 Don’t forget to wear your best Beach or Cruise attire when you come to enjoy this relaxing evening with us! 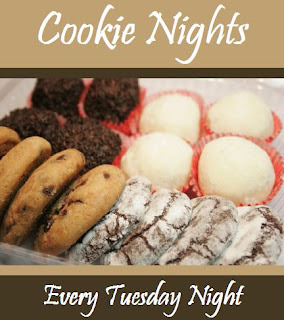 It's Tuesday, which means COOKIE NIGHT at 75 Chestnut! Come join 75 for a delicious dinner and receive a complimentary cookie for dessert! Bring out your cookie critic side by filling out a cookie review card, as we will feature a different tasty treat every Tuesday!